ESSE 4 S.P.A., Steels and metals - machining, Extrusion - steel and metals, semi-finished stainless steel frames, on EUROPAGES. 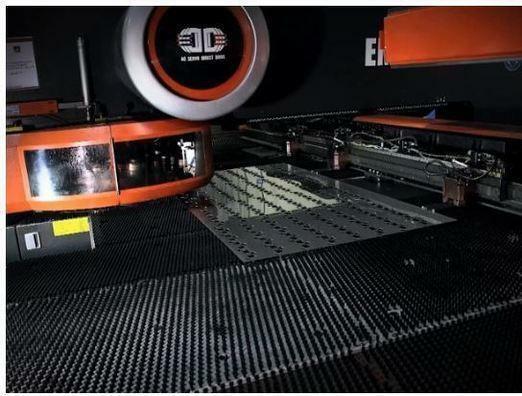 EUROPAGES > Steels and metals - machining > ESSE 4 S.P.A.
ESSE4 is a company that has built a reputation for its work in stainless steel, producing semi-finished products from customer drawings. 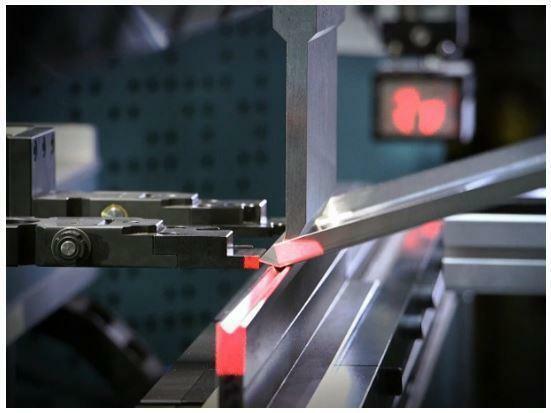 We operate an extremely modern production system, from cutting the sheet metal onwards, and we operate a comprehensive line-up of up-to-date machinery with on-board computer control for punching, cutting and folding. The final stage of the production line is a robot welding machine. Your request for information has been sent to: ESSE 4 S.P.A.